In a healthcare or pharmaceutical environment, there are many instances where assets and supplies must be stored at a specific temperature or within a certain range. When storing critical assets and supplies in such a setting, it is necessary to monitor storage temperature to meet various compliance requirements. 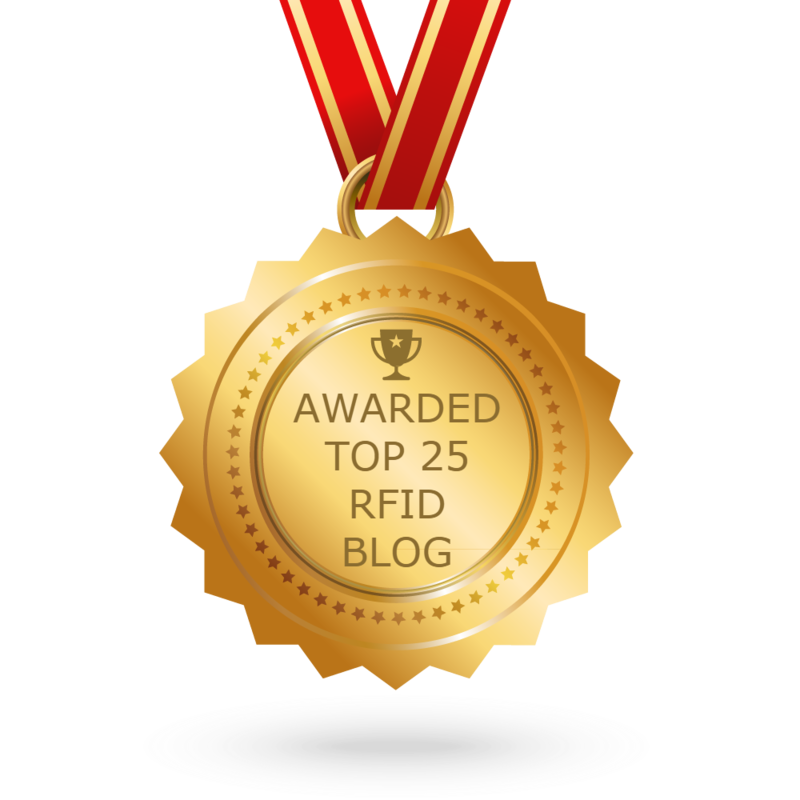 Awarded Top 25 RFID Blog!